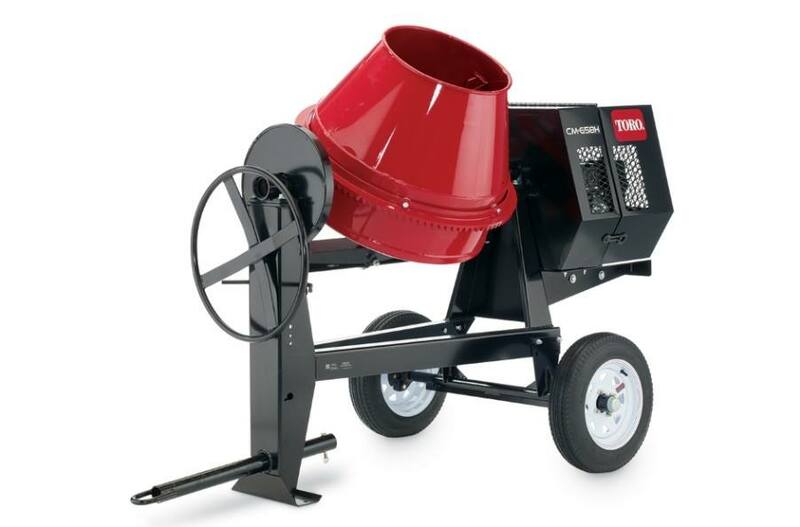 Six cubic-foot, heavy-duty, side-dump mixer perfect for dependable rental or contractor use. 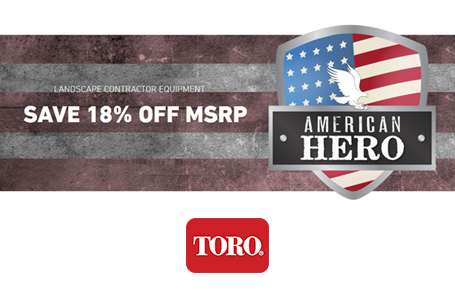 Tow poles sold separately, choose from three tow pole options, pintle, stamped, forged. Oversized steel paddles for fast, complete mixing. Reinforced cowl provides superior engine protection and ventilation while allowing easy access. Positive gear and dog drum lock secures drum in 1 of 94 positions to accommodate mixing and storing needs. Heavy-duty, one-piece cast iron ring gear delivers smooth operation, long life. 31-Inch Forged Tow Pole Hitch: 31" (79 cm) length, forged tow pole hitch that fits 6, 8, 9, and 11 cu. ft. mixers. 31-Inch Pintle Tow Pole Hitch: 31" (77 cm) length, pintle tow pole hitch that fits 6, 8, 9, and 11 cu. ft. mixers. 31-Inch Stamped Tow Pole Hitch: 31" (77 cm) length, stamped ball hitch that fits 6, 8, 9, and 11 cu. ft. mixers.